Because we made the foolish decision to report on a DxOMark score of a phone at one point in time, we now feel like we need to keep you updated on whichever phone is crowned the new king of their scoring system. 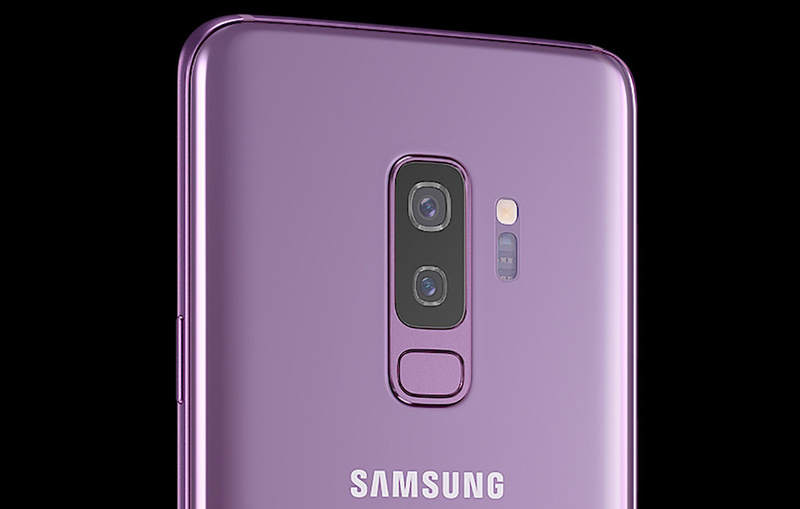 So here you go – the new king is the Samsung Galaxy S9 Plus. It achieved a score of 99, which is higher than the Pixel 2’s 98 and iPhone X’s 97. During testing, DxOMark’s scoring system landed the Galaxy S9 with a photo score of 104, the highest to date, but only a 91 in video. The Pixel 2 posted scores of 99 and 96, respectively. The Pixel 2 scored higher in exposure and contrast, which you can really see in the sample photos that DxO posted. It also scored higher in color and autofocus, texture, flash, and artifacts. If you look at the numbers above, the Pixel 2 sort of wiped the floor with the S9 until you get into the noise and zoom categories where Samsung created the difference. And then you remember that the S9 Plus has a zoom lens, so yeah, it should win in that category. However, in the noise category, the S9 does indeed appear to be a clear winner. 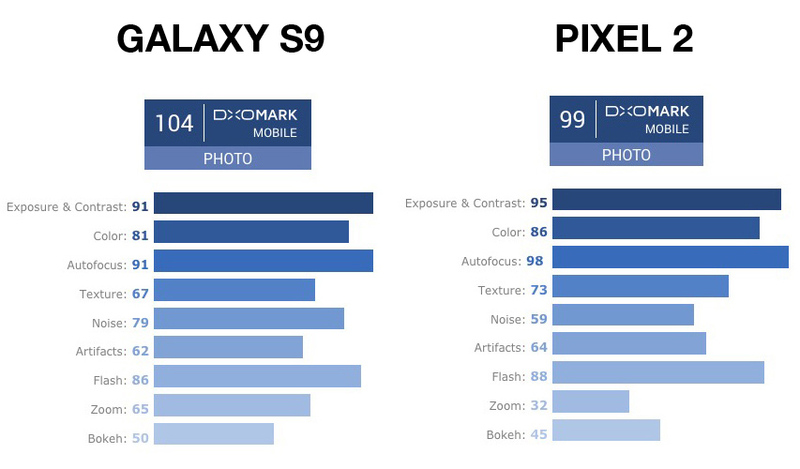 I don’t know if anyone uses DxOMark scores to decide on the phone they should buy, but these results show that the Galaxy S9, with its variable aperture lens, probably only beat last year’s Pixel 2 because it also has a zoom lens. Zoom in on subjects a lot while taking pictures? The S9 Plus is probably the best right now. Don’t zoom and want better exposure, autofocus, color, and contrast? Yeah, the Pixel 2 is still probably king there. It’s all about those details, folks.